Richard and comedian Katherine Ryan take a fast and funny trip to New York. Their overflowing schedule includes skyscrapers, roller blades, museums, ferries, show-tunes and cronuts. 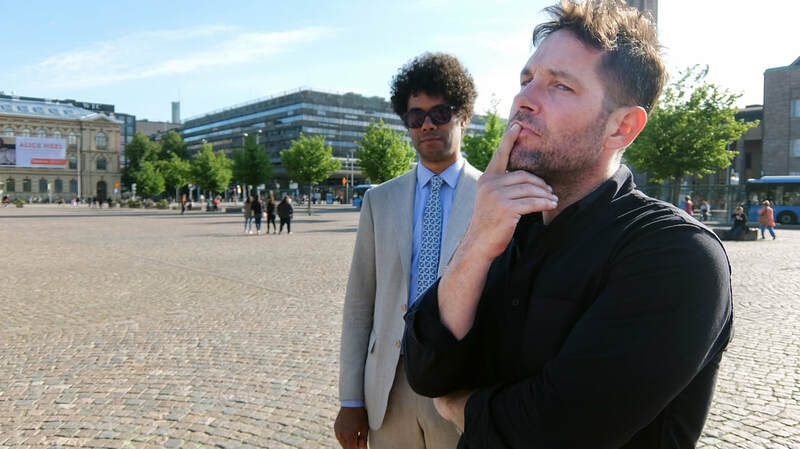 Hollywood actor Paul Rudd joins Richard to discover Finland's seaside capital, with a time-efficient exploration by kayak, a good steaming in the city's saunas and salty sweets. 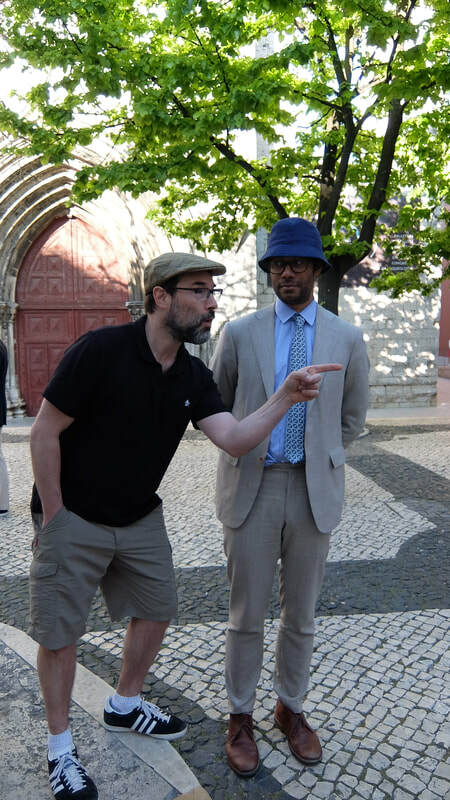 Actor and comedian Adam Buxton joins Richard for a high-speed tour of Portugal's capital, with trams, rickshaw, funicular and fado, and a visit to a doll hospital. Watch Richard and Jack Dee take a trip to Naples featuring humour, history, culture, pizza, Vespas and chaotic traffic, a trip to Capri, and a guide to the meaning of dreams.